Winter is coming. So it is definitely time to make sure your kids are prepared. No they don’t need to fight whitewalkers (sorry huge Game of Thrones fan here) but they will need to keep their little hands warm. If your kids are anything like mine their hands probably get cold pretty quickly, but if they are also anything like my kids they will lose at least one of every pair of gloves and mittens you buy them. Which is why I stock up. Every kid has at least two pairs of gloves and one pair of mittens in my house. That way if they lose one, they have a backup. If they leave one pair somewhere, they still have a backup. The Boy’s Store has some fantastic gloves and mittens, they are comfy, cozy, and actually look cool enough for your kids to want to wear them. 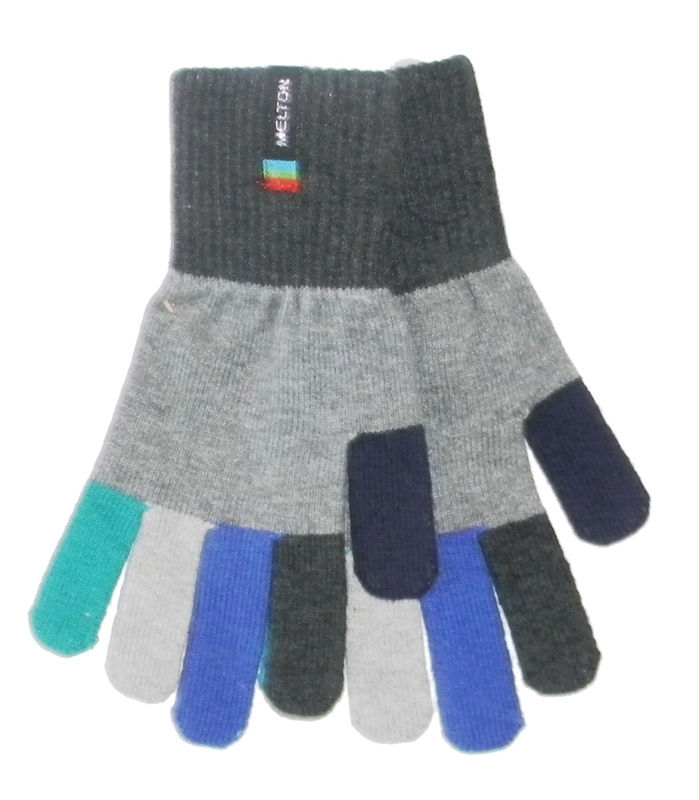 Boys’ Knitted Gloves by Melton: These multi-colored gloves are fun, warm, and soft. They will take a beating and keep on ticking. Wash at home in cold water inside out, and line dry. Boys’ Knitted Gloves by Melton: Available in grey or black, they pair well with almost everything. So you won’t need to worry about buying a pair that matches every coat your kid owns. 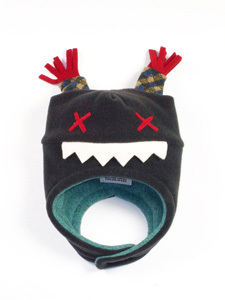 Tuff Kookooshka Boys’ Fleece Mittens: Fleece mittens. Need I say more? These things are so soft you will be tempted to steal them from your kids. 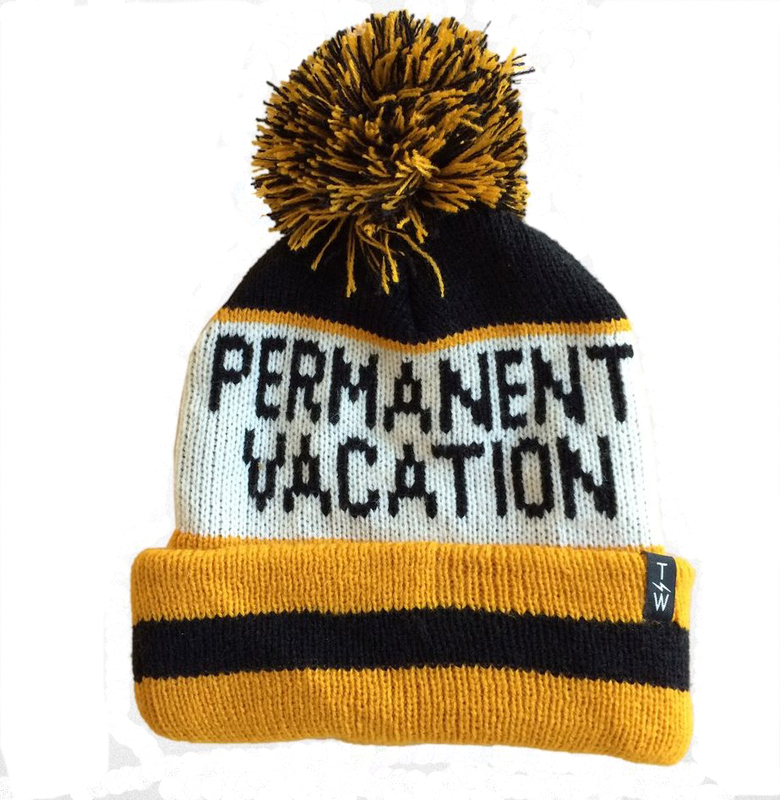 Available in red, slate, brown, and navy. 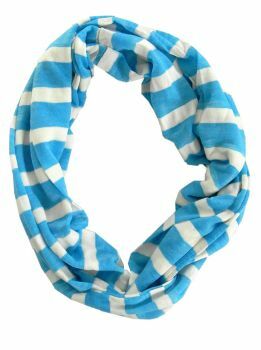 This entry was posted in Accessories and tagged Accessories, boys accessories, boys clothing, Gloves, Melton, Mittens, the boys store, tuff kookooshka, winter, winter clothing, winter is coming on October 7, 2016 by Lacy. With the first snow in some parts of the country; we are, at least at my house, pulling out of storage the bin with gloves, hats scarves and more to keep our extremities warm when outside. 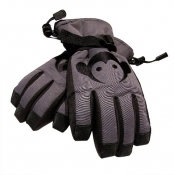 There is nothing nicer than a pair of alpine gloves for those snow ball fights and our friends at Appaman designed a handsome pair. 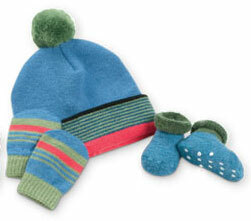 The real little ones could use the three piece set designed by Country Kids which includes knitted hat, mittens and booties. 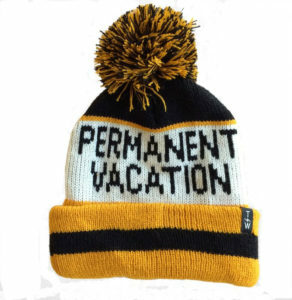 On sale now for $10 only, a great bargain. 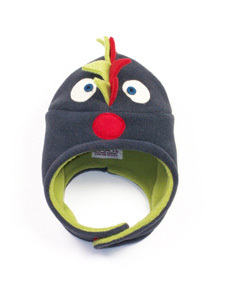 We should not forget all the fun hats by Tuff Cookie. Warm soft fleece and everyone single one is made right here in the United States. 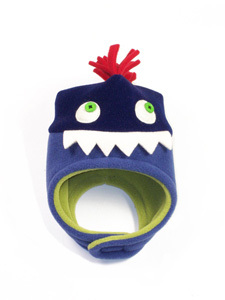 They are available in four different styles and in sizes infant to 6 years old. This entry was posted in Accessories, boys clothing, Made in the USA, Shopping and tagged Appaman, boys clothing, country kids, Gloves, Hats, Mittens, Tuff Cookie, Winter Wear on November 2, 2011 by Suzanne R.